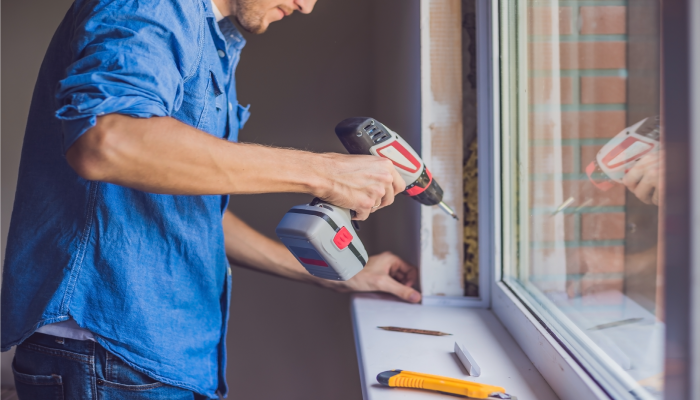 Truly essential rental property renovations differ from the ones we’ll make when dealing with a fix-and-flip. When renovating for a rental, we’ll want to move away from wow-factor and instead increase the property’s efficiency and livability. A good guideline? Renovate to the standard of the neighborhood. Do nearby rentals have fresh paint, minimal landscaping and Corian countertops? Then that’s the zone we’ll want to hit when making renovations. Use the tips below to get the most mileage from your rental property renovations’ budget. Save money on rental property renovations by zeroing in on what’s actually essential. New carpet may look great, but a professional cleaning can make existing carpet look surprisingly good. A Magic Eraser can work wonders on marred walls. A pressure washer can give a house more curb appeal or make a backyard deck or patio look new again. The goal is to make the property inviting and livable. To do that, save money where you can and focus spending where it matters most. Considering refinancing your current rental property or buying a new one? Investors can apply today for a LendingOne Rental Loan and receive the financing they’ll need to start expanding their portfolio today.